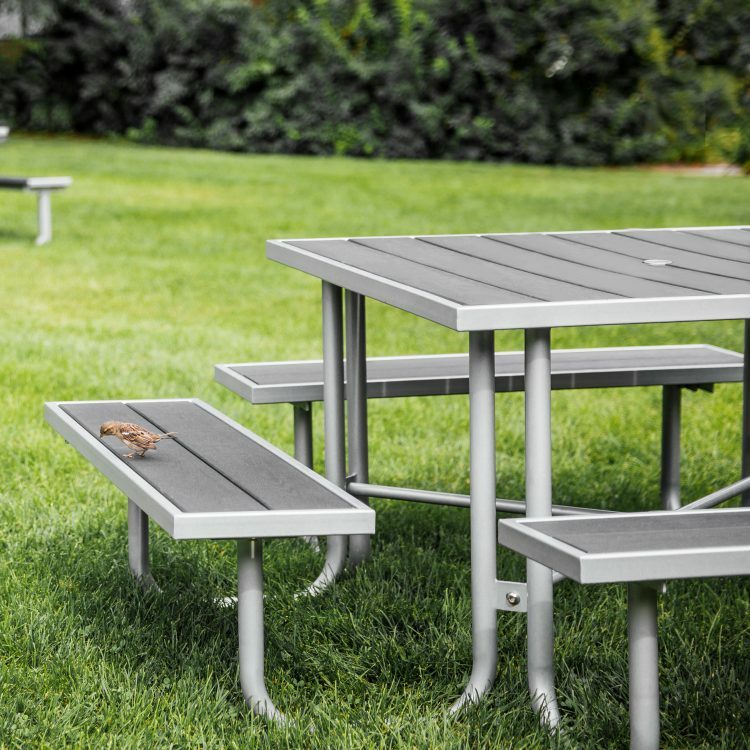 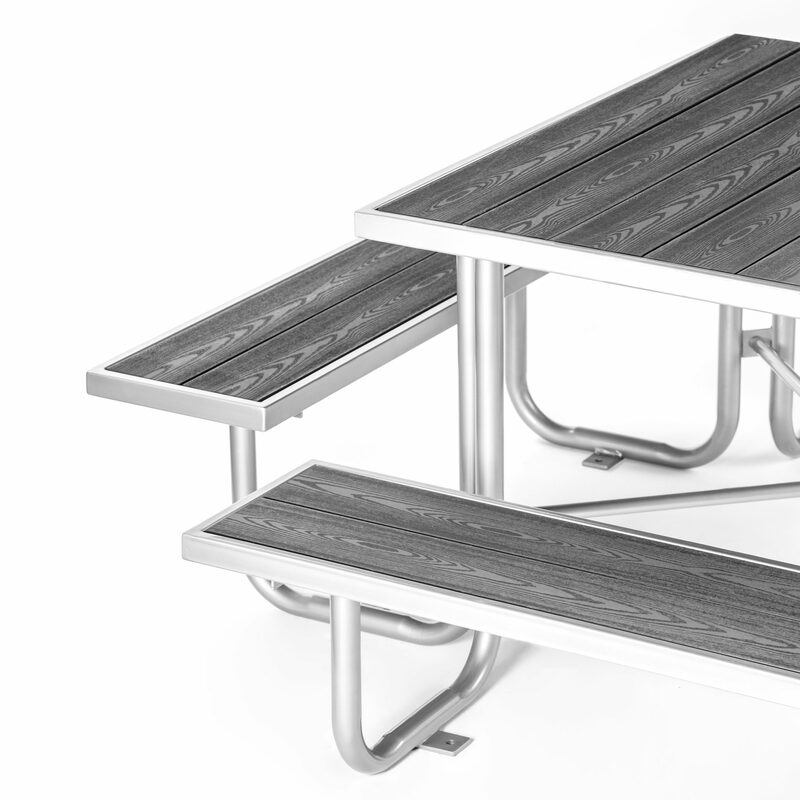 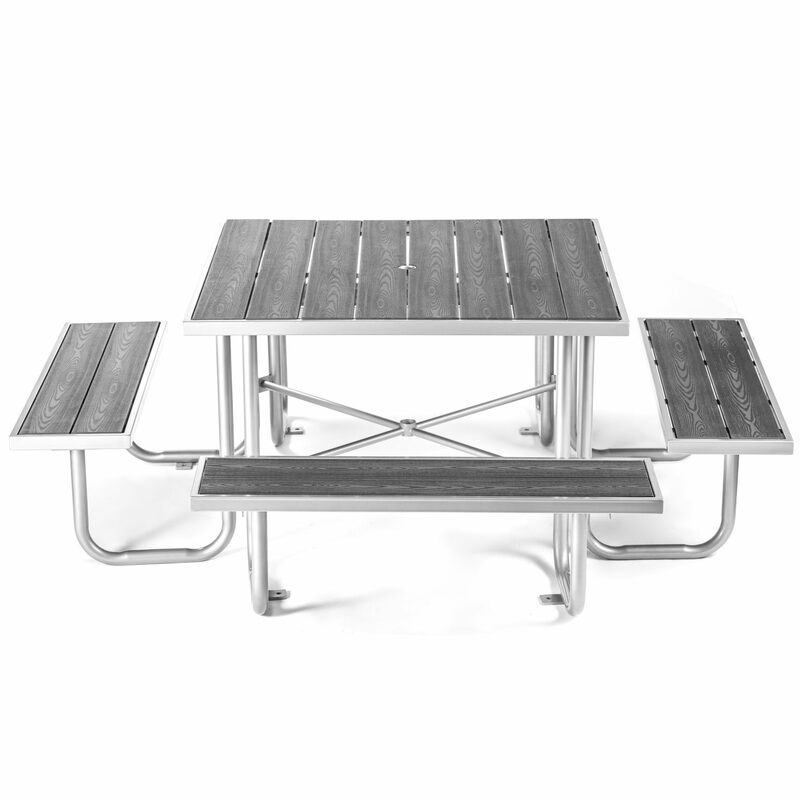 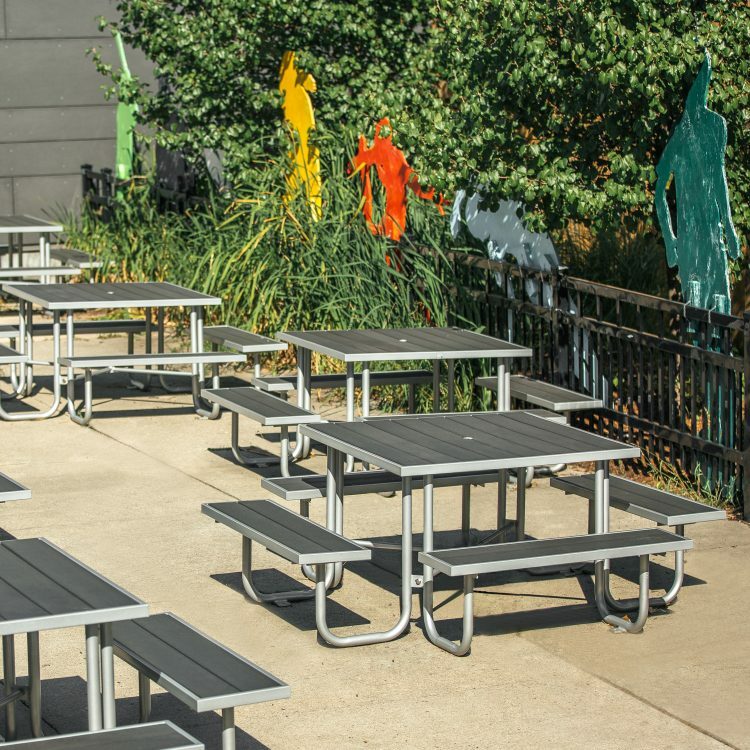 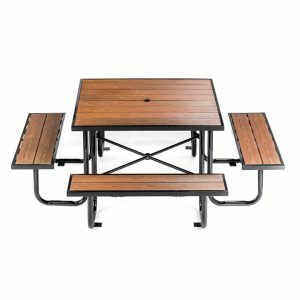 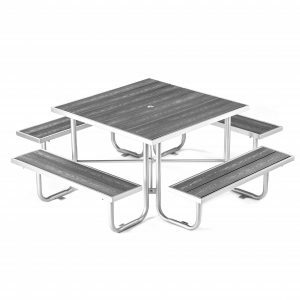 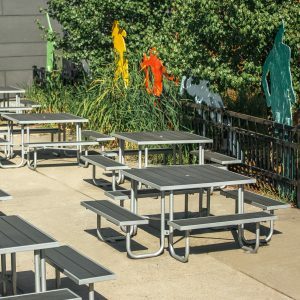 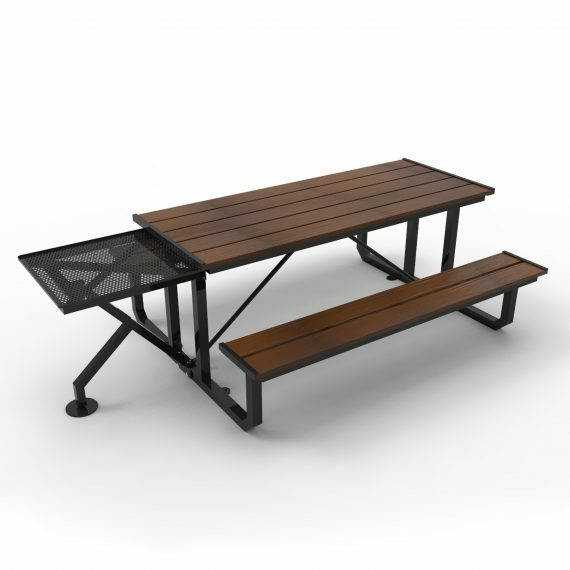 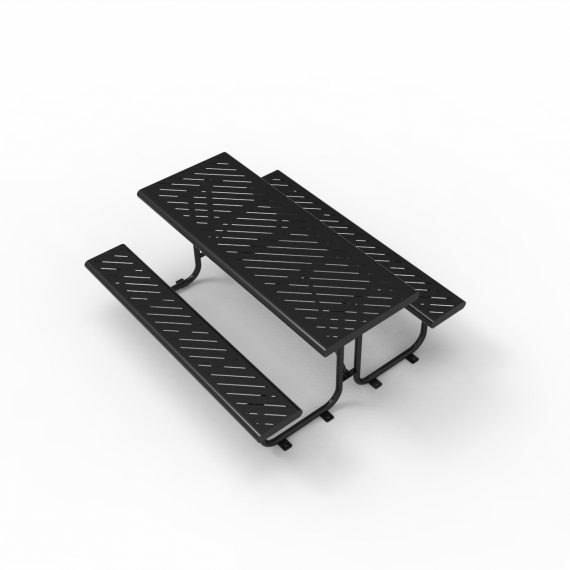 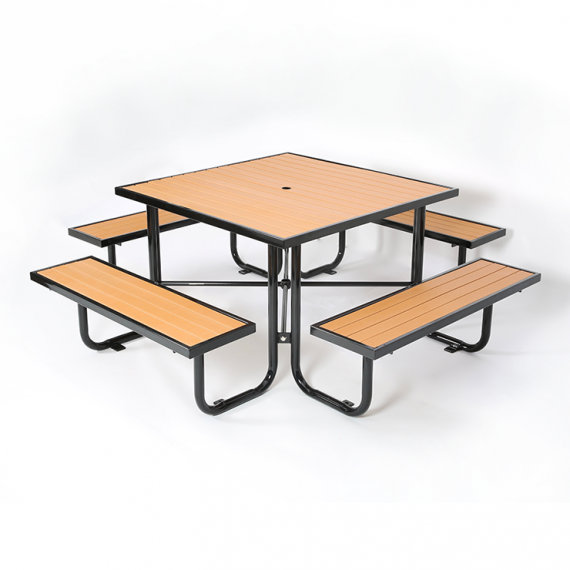 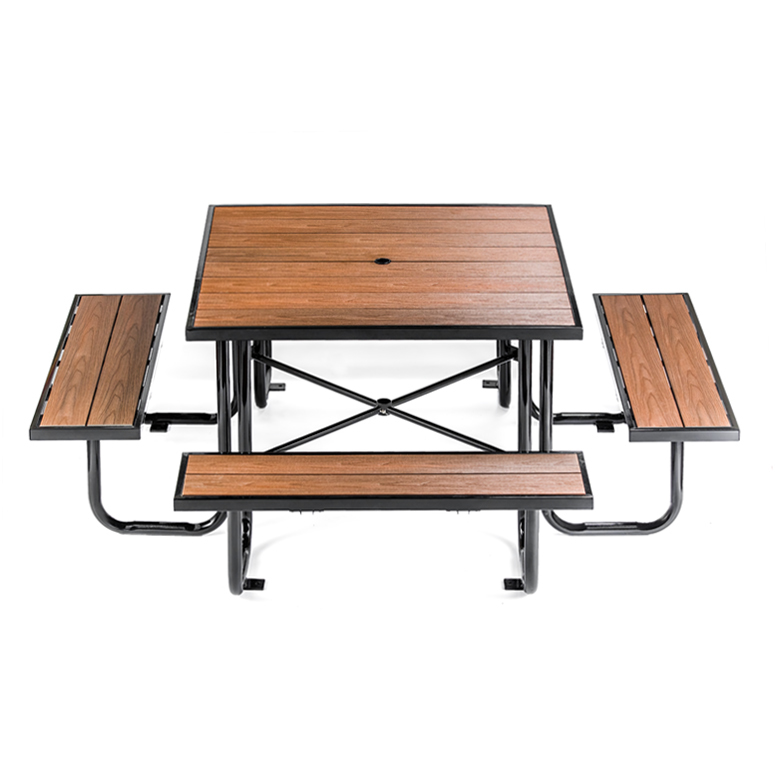 CAT-200N is a renewed model of our classic, ever-so-popular picnic table CAT-200. 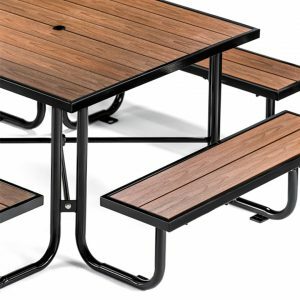 The most notable change being the application of the wood-plastic composite slats – the embossed surface adds an additional layer of realism and sophistication, while preserving the functionality and sustainability from our old model. 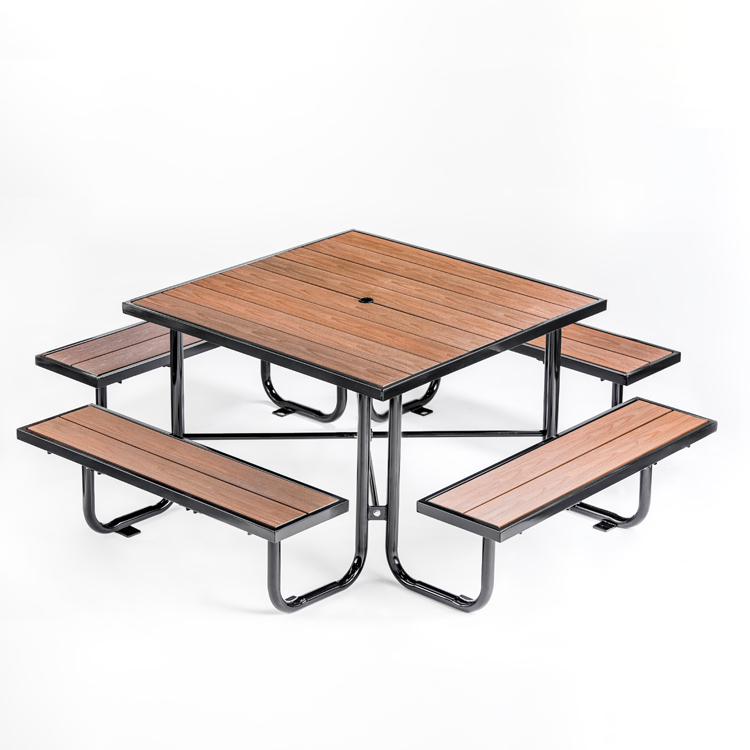 CAT-200N is constructed with wood-plastic composite (WPCs) lumber and framed with galvanized steel.